Even with the current popularity of crossover vehicles, the minivan is still one of the most versatile and smooth-riding family haulers available. After all, there's nothing quite as convenient as the dual sliding doors that you'll find on the side of any new minivan. When you're searching for a spacious yet fuel-efficient new minivan at a reasonable price, do yourself a favor and check out the 2016 Nissan Quest. The 2016 Quest offers a superb list of standard features and a wide range of options to fit the lifestyle of just about any family. 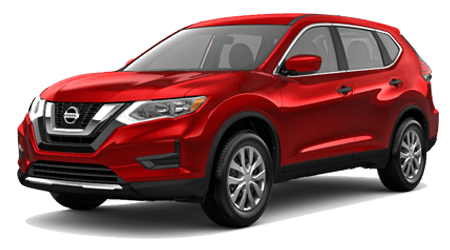 Tenneson Nissan, serving Albany, and Valdosta, has a nice selection of Quest models in stock. If you're in the area, bring your whole family down to our Tifton, GA showroom and test drive a 2016 Nissan Quest! If your family is like most, every dollar counts and paying thousands more for a similarly-equipped minivan just doesn't make financial sense. 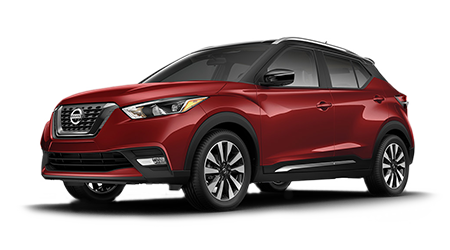 If you want the reliability of a brand new, well-equipped minivan but at an affordable price, Nissan can provide you with real savings compared to the competition. 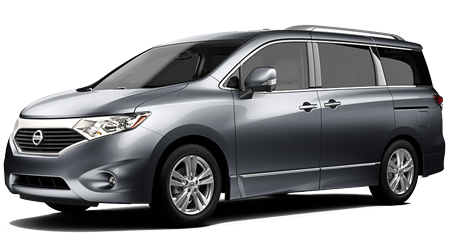 The 2016 Nissan Quest minivan starts at an affordable $26,530 MSRP. 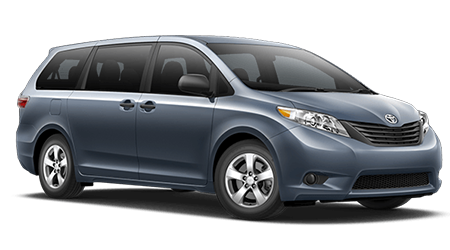 Isn't it great that you can drive a versatile new minivan without breaking the bank? A similarly equipped base 2016 Sienna, though, starts at $28,700 MSRP -- or over two thousand dollars more than the Quest! If getting into a brand new minivan at a low price is important to you and your family, you have got to take a closer look at the 2016 Nissan Quest minivan. Both of these minivans offer a number of desirable options and packages, but when it comes to standard features, the 2016 Nissan Quest once again tops the 2016 Toyota Sienna. On every 2016 Quest minivan, you'll find convenience features like intelligent key doors and push-button start, dedicated keyfob button for unlocking the cargo area trunk/hatch/door, driver seat height adjustment, an illuminated glove box, and exterior temperature display. It may be hard to believe that none of these features come standard on the 2016 Toyota Sienna minivan, but nonetheless, Nissan's versatile and well-rounded minivan takes yet another win over the Sienna. When you're in the market for a spacious new vehicle for your family, be sure to test drive the spacious and versatile 2016 Nissan Quest minivan. Drivers near the communities of Albany and Valdosta can experience the 2016 Nissan Quest at Tenneson Nissan in Tifton, GA. Why not bring your whole family down here for a test drive of the stylish and capable Quest minivan? Our friendly and helpful sales team can then assist you in finding a Quest minivan of your very own to drive home. Stop into our showroom, located at 535 Old Omega Rd, in Tifton, GA, or view our complete inventory of new Quest minivans and other Nissan vehicles right here on our website.